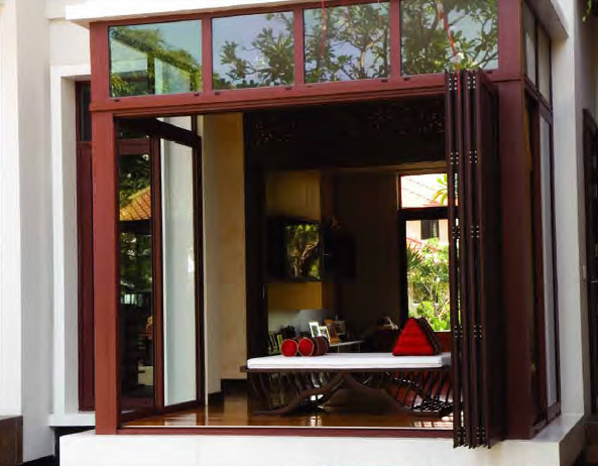 Sunparadise Insect Screens can be incorporated into all of our Door and Window Systems. 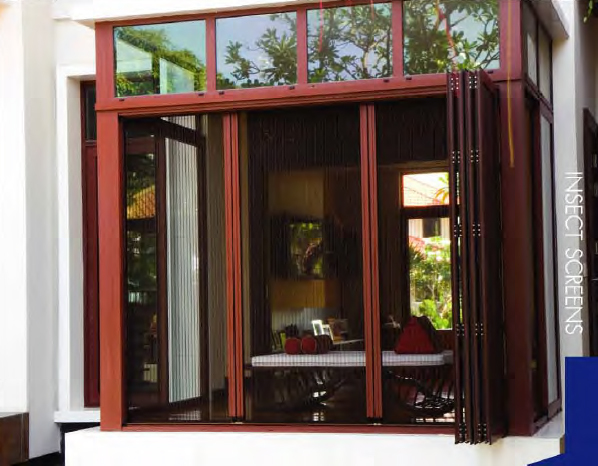 To complement our glazing designs, we will color match insect screen profiles to your doors and windows. 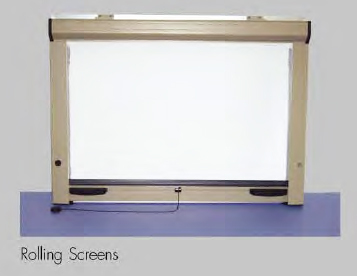 Inward openings use Fixed Screens whilst outword openings are better suited to Rolling Screens.